ABOLITIONIST/RUBRICS split 6,50 EUR / 26zł (Reality Is A Cult+1859+Drunken Sailor+...) 3 New Abolitionist tracks and 5 by Rubrics grace this small 7", released by 10 different labels worldwide!! 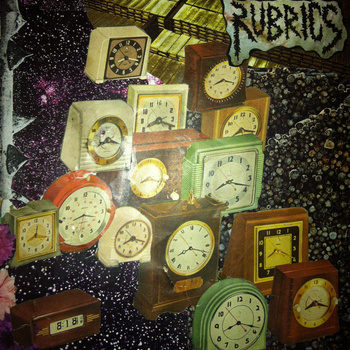 RUBRICS (South Carolina) and ABOLITIONIST (Portland) team up for this split 7", co-released by several international DIY punk labels! 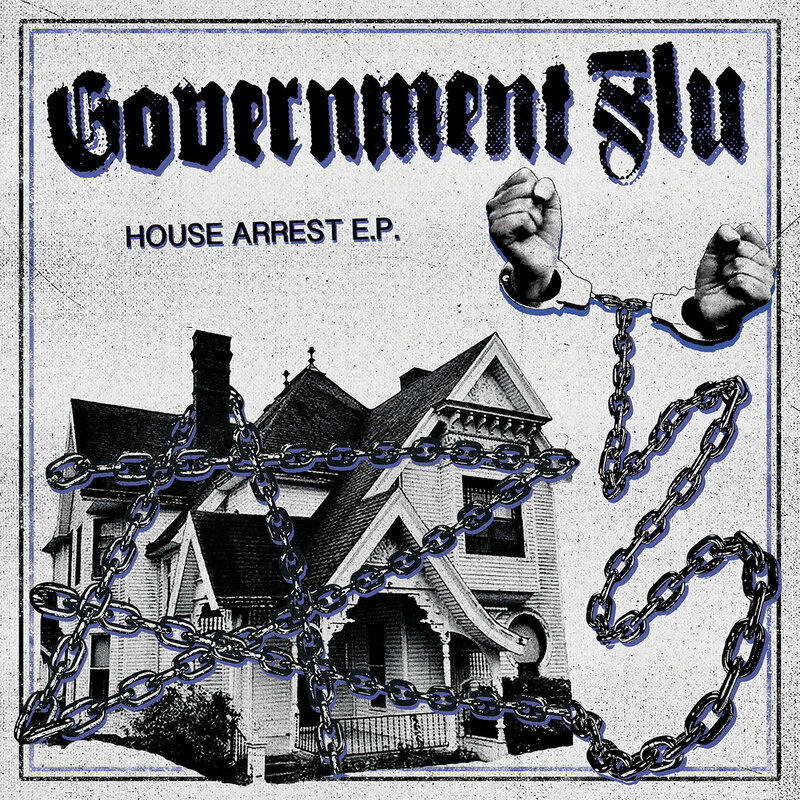 Rubrics contributes 5 raging political pop-punk tracks w/ dual male/female vox (think Fifteen meets Nausea), while Abolitionist kicks in 3 political tunes of their own (complete with gang-style back-ups).